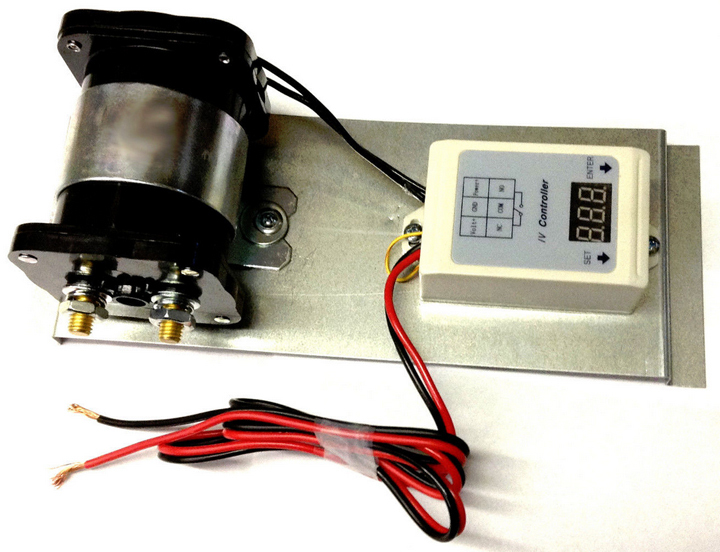 Battery regulator for both your wind and solar battery input power. 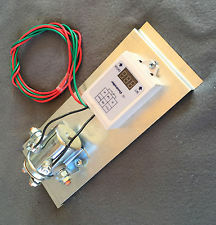 This regulator can either dump extra power creating free hot water or heat or just cut off extra power to keep your batteries from over charging. 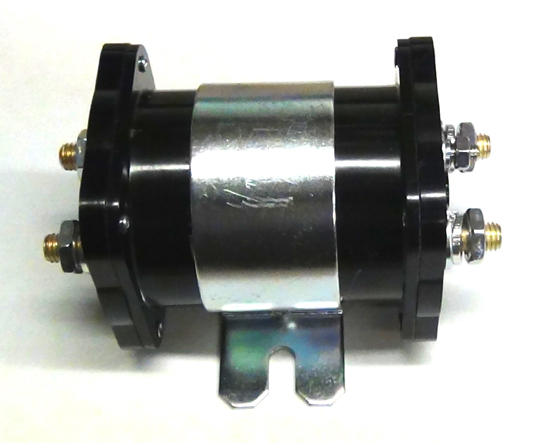 This unit is a must for wind turbine applications as it uses a mechanical solenoid which can handle high voltage surges unlike solid state controllers. 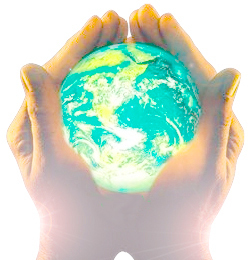 Can be used to control both large and even the smallest wind & solar systems. Effectively keeps batteries from over charging by diverting or cutting power. 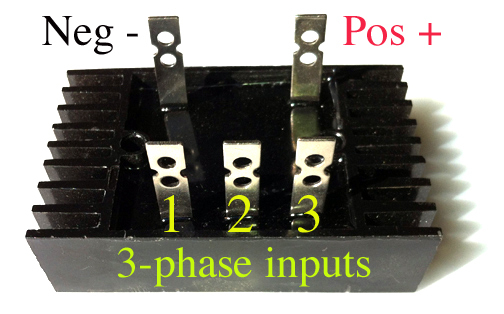 During wind storms solidstate IGBT controllers can fry! 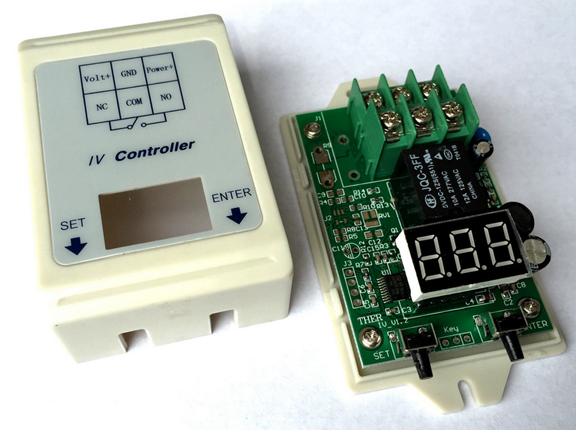 This unit can control up to 10,000 Watts! 12 wind turbines or 40 solar panels! 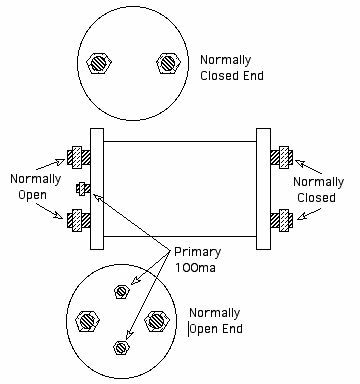 "Digital connectors can not control the wild pulsating power output that comes out of PMA's working in infinite variables of winds speeds"
the battery thus preventing it from over changing. 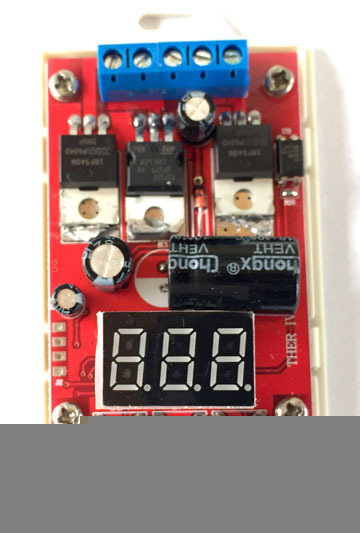 A battery regulator diverts excess power to power some other useful device when ever your battery is full. Use this excess power to make free hot water or to recharge an auxiliary battery bank, so many uses, just to many to mention! 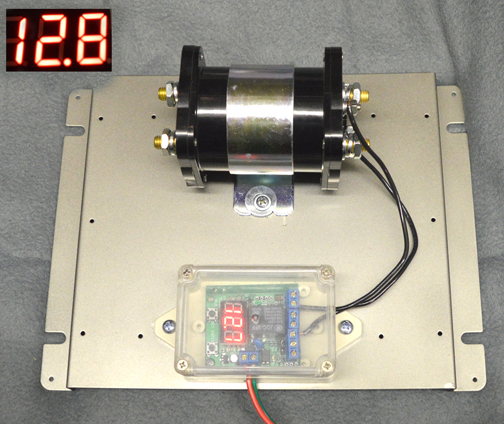 Regulate your BATTERY instead of your wind turbine, solar panels and many other AE devices. and any where in between. 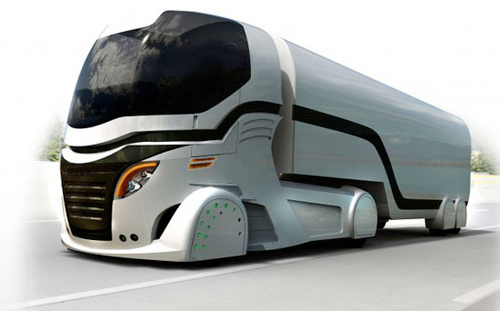 Made for 12 volt systems only. with 12-24 volt relay for 12 and 24 volt battery systems. #G5 Regulator Universal module for 36 and 48 volt controllers. 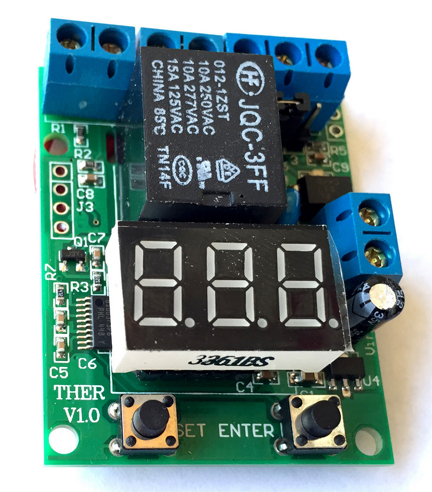 Must use matching relay for voltages! 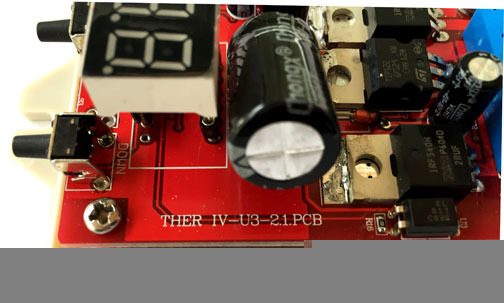 PRE -BUILT UNITS COME WITH AN EXTRA HEAVY-DUTY RELAY FOR HIGH AMPERAGE USE! Big relays for switching BIG power! Q. - I DO NOT REALLY HAVE A USE FOR HOT WATER. WHAT ELSE CAN I USE MY DUMP LOAD POWER FOR? turn on and off all night long keeping both four legged and the "two legged" animals away giving the impression that someone is at home. 12 volt battery section. Make hot water, run lights, fans, heaters and other useful appliances once your batteries are full. Can also be used just to "CUT" or disconnect incoming power too. The #SEA440 very versatile unit. 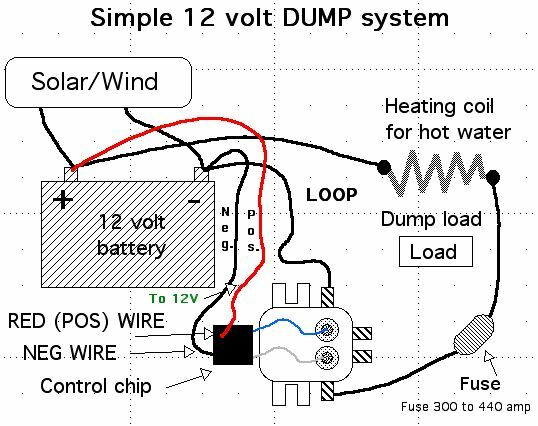 It is VERY important that the slave sensor leads are NEVER to be exposed to the direct high frequency voltage of the wind turbine or PMA when NOT electrically tied down to a battery in the full circuit! 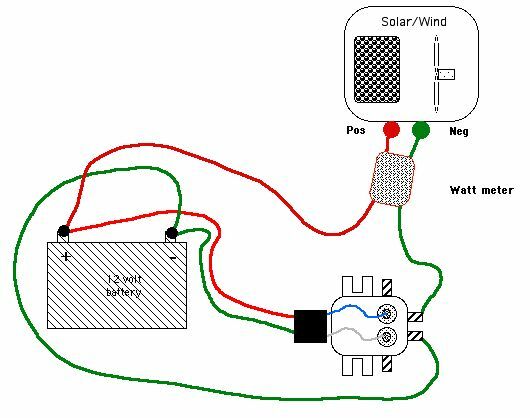 The Red and Green wires are ONLY to be placed directly on your battery and NEVER directly to ONLY a wind turbine or PMA! 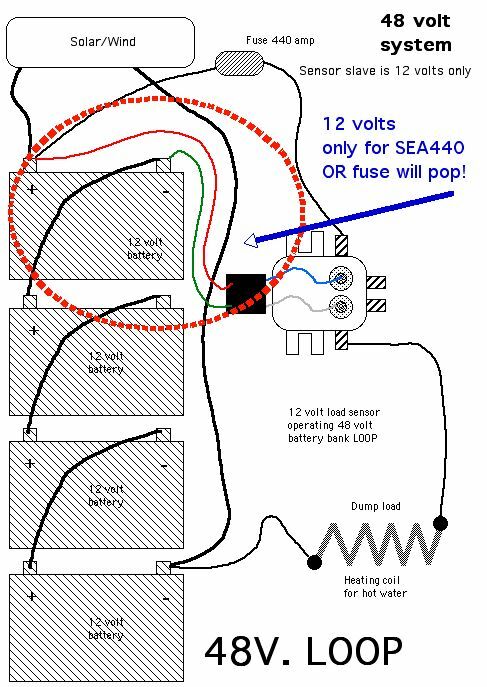 BATTERY AGE - Old batteries with dirty or corroded terminals can cause many sensing problems for the SEA440B. Clean the terminals with a wire brush until they shine brightly! Reconnect and enjoy your new found dependability! BATTERY GROUPING - Never mix and match batteries in your bank! ALL batteries in your battery bank must be of the same type and size but they especially must be the same age! Having an old, mismatched or shorted battery in the group causes extreme havoc! 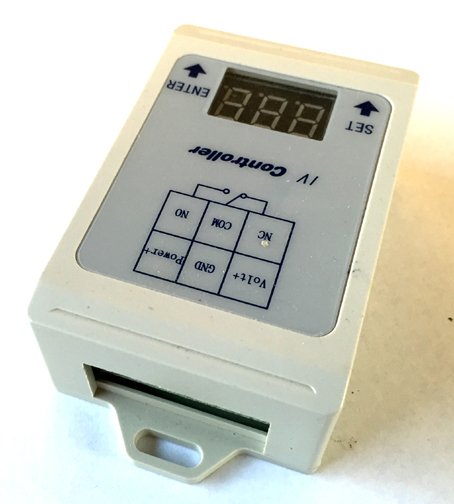 BATTERY DISCHARGING TO LOW - If your dump load is very small batteries tend to drain deeper. 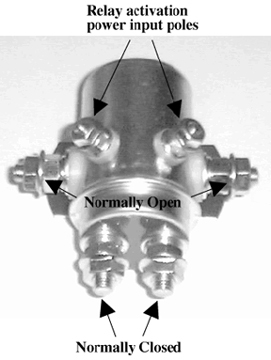 The simple solution is to use a diversion load that pulls more amperage. Larger loads tell the controller to turn off earlier in the load diversion load cycle leaving the batteries topped off a little higher. fuse (weld) together. The result will be a drained battery. We highly recommend you install a high amperage fuse inline with the power LOOP to prevent this. Make sure all connections are clean and tight before wind or solar power is put into the battery and regulator. Make contact with the battery at all times !! !